Chinese smartphone giant Xiaomi has been teasing the launch of its newest smartphone for quite some days now. The smartphone company has released several teaser pictures and videos of its Mi X5 smartphone for over a week and all speculations have been put to rest with the phone being launched. The phone was launched yesterday on the 26th of July and it seems to be quite simply amazing. With just the first impressions of the smartphone in, for now, the phone still manages to exceed expectations. This phone is special for the company. The phone will come with the Android 7.0 Nougat Operating system. It will also be debuting the company’s newest user interface, the MIUI 9. The company is very excited about this interface and feels that the public will absolutely love it. As with most of the phones in Xiaomi’s line up, the X5 also has a simple but uncluttered design language. The Mi X5 phones are all about flowy design and soft on the eyes. This phone is no exception as seen in the teaser images. This phone will come in three colour variants. The colours include Black, Gold and Rose Gold variants. Several smartphone companies have been launching phones in the Rose Gold colour after the immense popularity of the colour and Xiaomi is no different. The Mi X5 smartphone is unique in some ways but a hard look at it shows some design inspirations as the iPhone 7 plus. The X5 sports a similar dual rear camera set up and the finish looks similar too. The launch of this phone is more about the launch of Xiaomi’s new user interface than the phone itself. This is because, after first impressions of the UI by using this phone, Xiaomi is planning to update all of its phones. This will make all of its smartphones up to date with the latest user interface. This smartphone has also been hyped up a lot by the company and the hype has worked! Xiaomi reportedly got 200,000 registrations within 24 hours of opening registrations for the phone. The color variants of the phone will also help make it an easy sell. The MIUI however, is all Xiaomi can talk about. 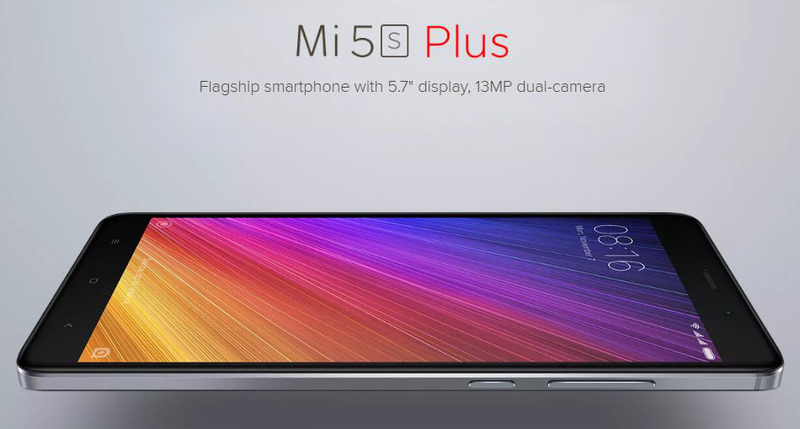 It previewed the UI one day before the launch of the Xiaomi Mi X5. The User Interface will have three other themes apart from the default theme. The dock icons at the bottom will not sport any text this time around to give the smartphone a more uncluttered look. 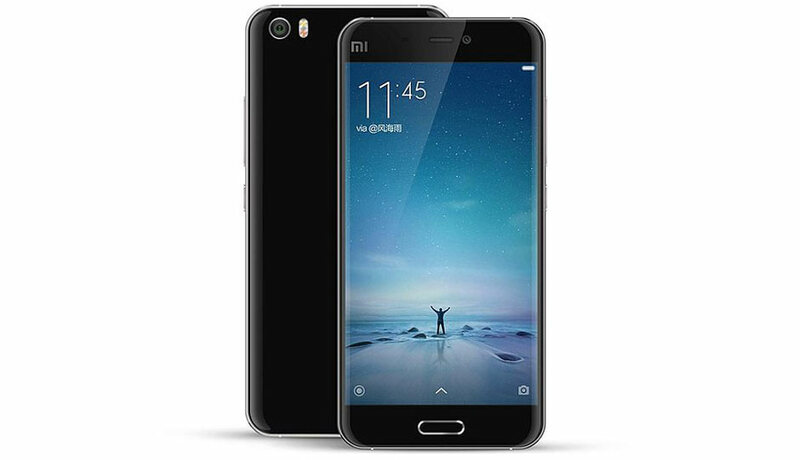 The specifications for the Xiaomi Mi X5 seem to be quite the usual. There is nothing out of the ordinary except for the new MIUI user interface. The X5 has a 5.5 inch full HD display with a pixel dimension of 1080×1920. The phone comes with the Qualcomm Snapdragon 625 processor which is quite fast. It also sports 4GB of RAM for all those heavy users out there. The battery capacity is a decent 3000mAh which is quite enough to get you through the day. The phone also has a USB type-C port which allows fast charging capabilities. As usual, Xiaomi Mi X5 comes with a fingerprint scanner in the rear for that extra bit of protection from snoopers. 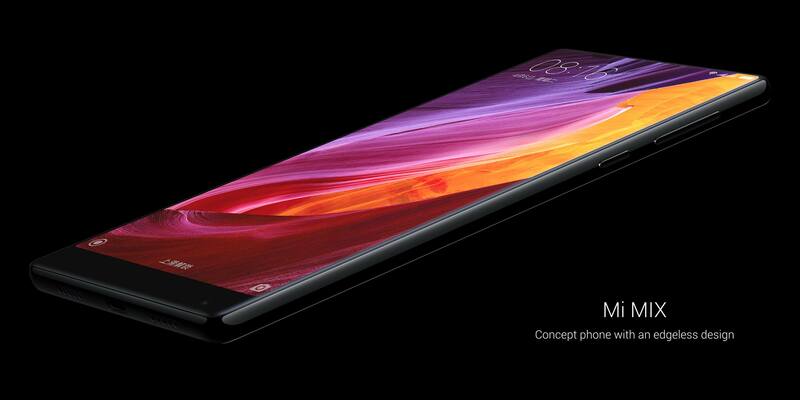 The smartphone is expected to launch in India in a couple of months at Rs. 19,000. Xiaomi might have a winner on their hands with the Xiaomi Mi X5 Smartphone what with the new MIUI 9. What do you think? Do you have a Xiaomi smartphone? Are you excited about the UI updates?